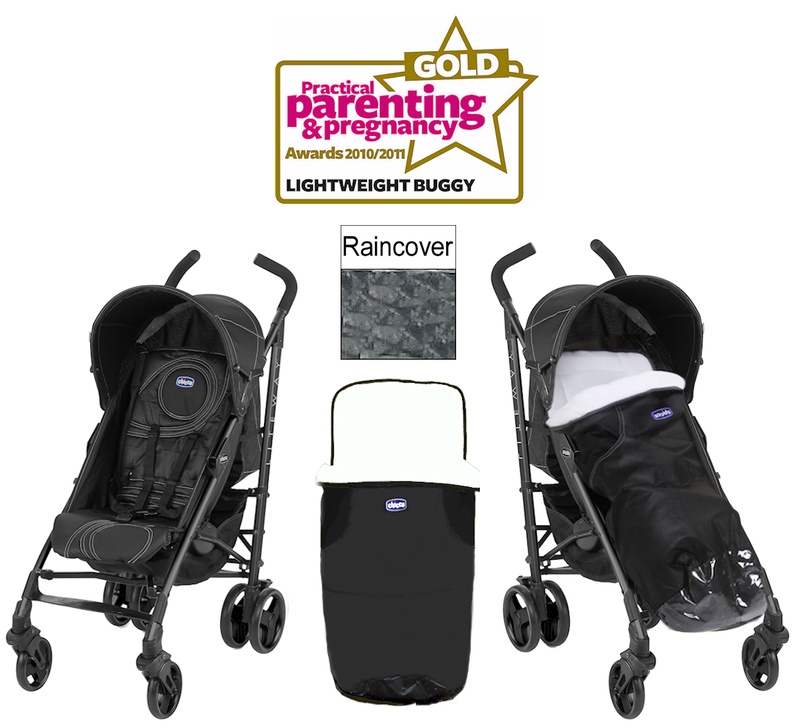 The multi-award winning Chicco Lite Way Top is an ultra light and compact stroller that combines comfort for the child and functionality for the parents. It is very practical and convenient to use in every situation. 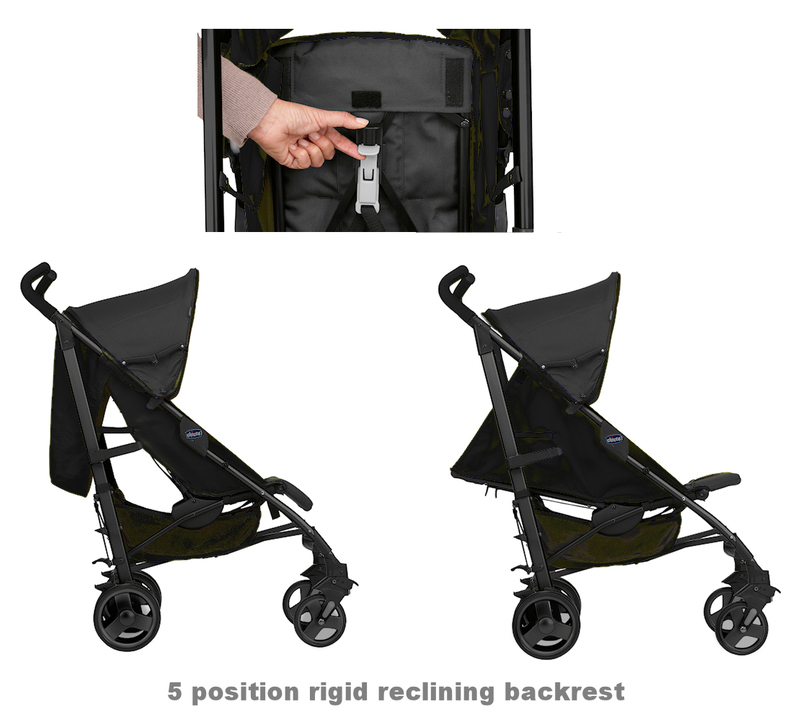 The Liteway pushchair is approved for use from birth to a maximum weight capacity of 15kg. The rigid, padded backrest can be fully reclined with one hand and adjusted to 5 different positions for maximum comfort. 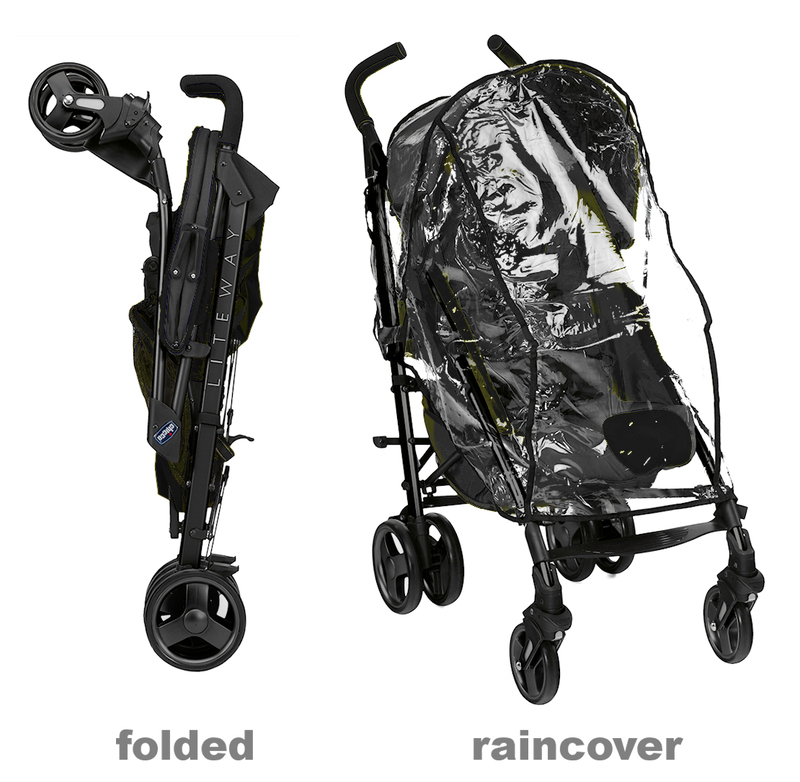 The leg rest can be adjusted to two positions to ensure a correct posture and is supplied with summer/winter hood, matching footmuff and raincover.